Commonly referred to as the “Valley of the Sun”, the Phoenix metropolitan area is the largest population center in the state of Arizona, and home to nine of the state’s ten largest cities. The East Valley region of the Phoenix metropolitan area—encompassing cities such as Chandler, Mesa, and Gilbert—is considered one of the most vibrant and rapidly expanding regions in the state. 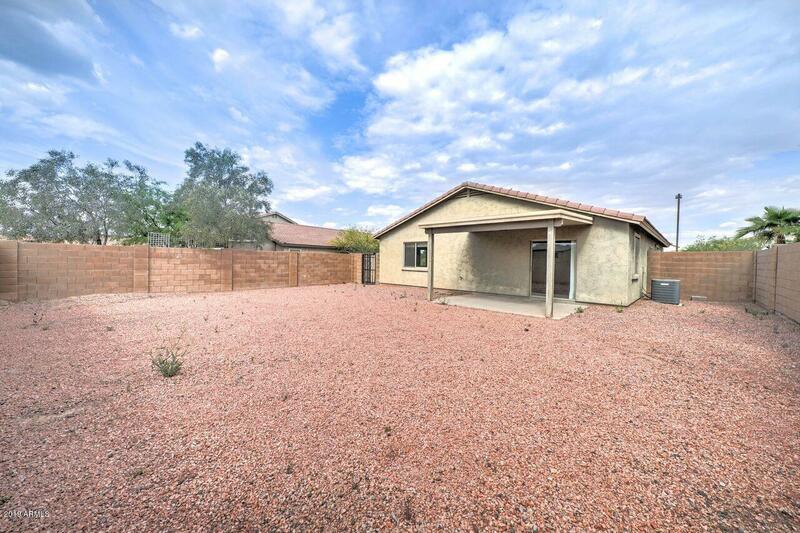 East Valley, Arizona houses for sale are among the most sought after in the Valley of the Sun, with luxurious housing communities and a surprisingly affordable cost of living. The term “East Valley” originated in the 1980s as a common banner under which the communities and business owners of the region could unite. At the time, business interests in Phoenix proper dominated commerce in the entire metropolitan area, and the formation of the East Valley Partnership legitimized the autonomy and separate identity of the East Valley. Nowadays, some 30 years later, the East Valley has risen to prominence as one of the primary drivers of the economy in the metro area. Residents of the East Valley enjoy living in cities with their own unique identities and heritages that are far more than simply suburbs of Phoenix. Residential real estate in East Valley, Arizona tends to belong to master-planned communities. These neighborhoods serve their residents with plenty of amenities that include things like clubhouses, pools, parks, playgrounds, sports facilities, trails, lakes, golf courses, and occasionally even retail developments, libraries, and schools. Home prices vary depending on the city. For example, the median home prices in Tempe and Mesa tend to fall in the low-$200k range, whereas Chandler and Gilbert offer homes with a median price in the upper-$200k range. In the prestigious Ahwatukee neighborhood of Phoenix—technically in the East Valley—the median home value falls in the $300k range. Residents of the East Valley enjoy a variety of conveniences, amenities, and attractions. With such a stunning natural location, there is no shortage of outdoor activities in which one may participate. Golf is the favorite local pastime, and the East Valley is strewn with golf clubs, country clubs, and the like that residents frequent. For the adventurous, many sites for outdoor recreation are easily accessible. At locations such as South Mountain, San Tan Mountain Regional Park, and Usery Mountain Regional Park, residents may backpack, mountain bike, camp, or ride on horseback. Cultural attractions and points of interest are plentiful, and include institutions such as historical societies, the Riparian Reserve, the Hale Centre Theatre, the Heard Museum of Anthropology and Primitive Arts, the Red River Opry, the Higley Center for the Performing Arts, the Arizona Museum of Natural History, and the Arizona Museum for Youth.